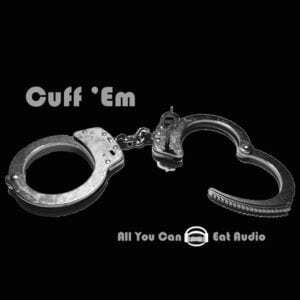 Cuff ‘Em is a collection of all things handcuff. Lock up the villain using the Smith & Wesson 100-1 series nickel plated carbon steel handcuff. Use the key to unlock and unlatch to make your escape. Pick up and drop the cuffs on numerous surfaces. 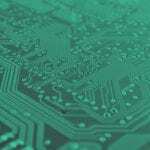 Surfaces include: Wood Table, Resonant Wood Table, Carpet, Carpeted covered Hardwood, Hardwood Floor, Two Metal Tables, Resonant Metal Table, Chaise Lounge, and Leather Drum Stool. Also included is opening and closing of the latches, fidget and jiggle around, spin on different surfaces, and more! Gear Used: Sennheiser MKH8050, MKH30, iZotope RX6 Advanced, Reaper, Soundly, Basehead.